Oooh Hollywood! The glitz, the glam…the Headless Horseman?! Join Scoobs, Shaggy and the Mystery Inc. gang as they find themselves in a tinsel-town twist! Scooby and the gang are back – this time in LEGO® Scooby-Doo! : Haunted Hollywood released on Blu-rayTM, DVD and Digital HD on October 24th and we’re giving you the chance to win your very own copy. 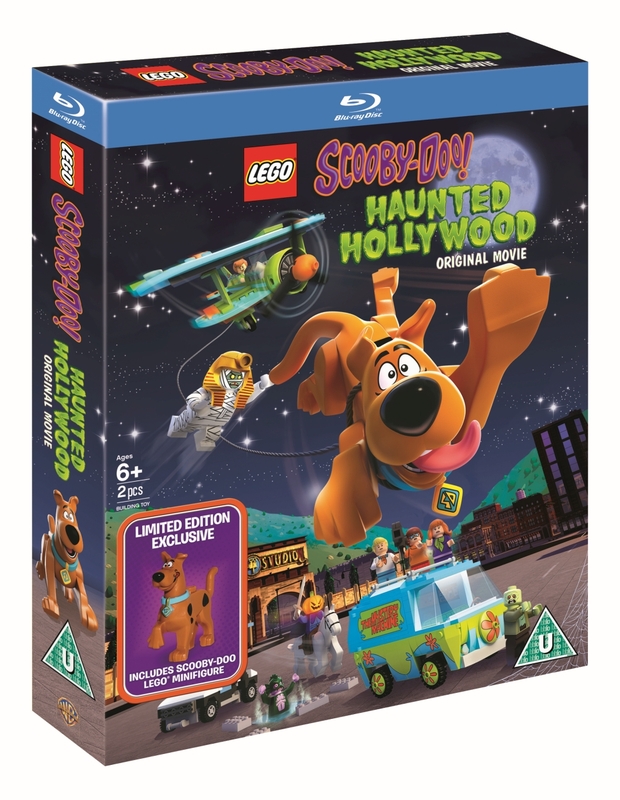 Own LEGO SCOOBY DOO: HAUNTED HOLLYWOOD on DVD, BLU-RAYTM and DIGITAL HD October 24th! The competition ends at 23:59 on 21 October 2016. The prize consists of a LEGO® Scooby-Doo! : Haunted Hollywood DVD. Win Game of Thrones Season 4 Bundle! Win Victoria & Abdul Merchandise! One comment for "WIN LEGO SCOOBY-DOO! : HAUNTED HOLLYWOOD ON DVD – OUT ON DVD, BLU-RAYTM AND DIGITAL HD 24th OCTOBER"